Need more Rocket League esports when school’s out for summer? DreamHack, Psyonix, and Twitch have you covered! 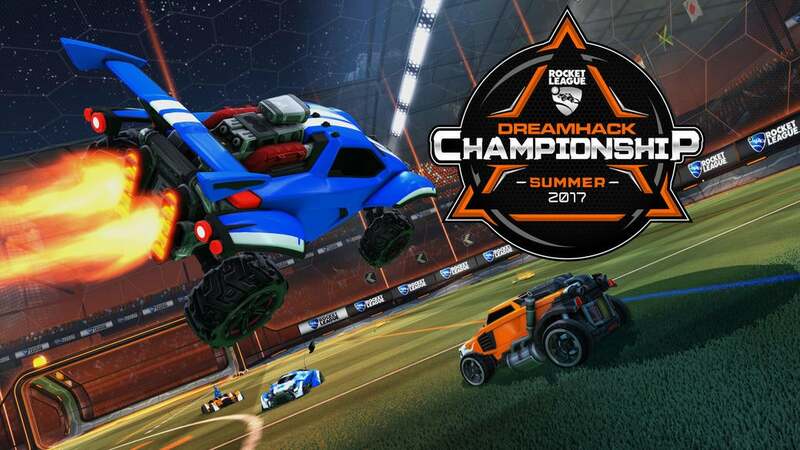 We are proud to announce that official Rocket League tournaments are coming to two of the biggest esports events of the season -- DreamHack Summer in Jönköping, Sweden from June 18-20, and DreamHack Atlanta in Atlanta, Georgia from July 21-23. Both DreamHack Summer and DreamHack Atlanta will have 32-team open registration 3v3 tournaments (with the possibility for more team slots depending on demand). All tournaments will be played on PC and each comes with a $50,000 prize pool. This is your chance to play against some of the best Rocket League pros in the world, and win some major prize money in the process! Both tournaments will be broadcast live on Twitch, so be on the lookout for channel details as we grow closer to the event. Expect more information regarding signups and rules relatively soon.